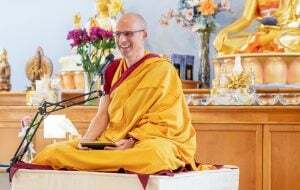 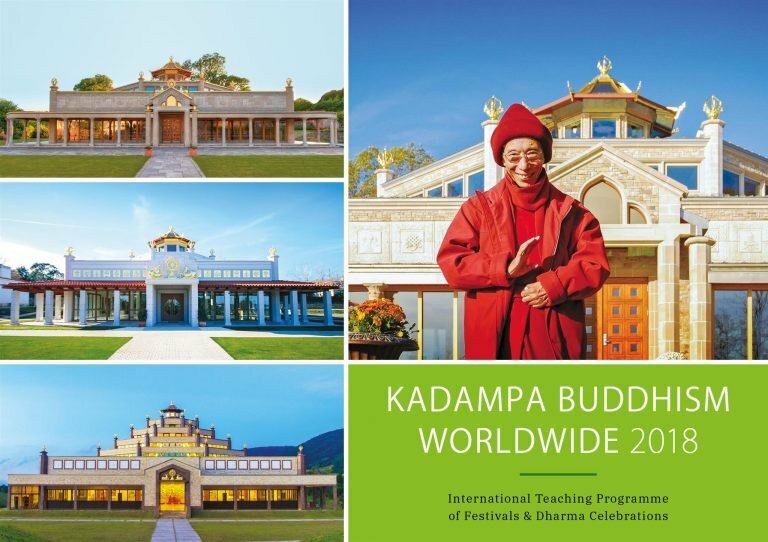 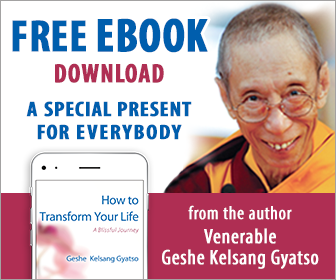 Bienvenue sur le site web de la Nouvelle Tradition Kadampa – l’Union Internationale du Bouddhisme Kadampa fondée par Vénérable Guéshé Kelsang Gyatso. 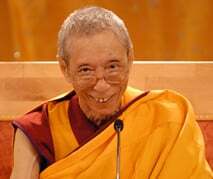 In One Hundred Verses for the Tingri People Phadampa Sangye says that if we rely upon our Spiritual Guide he can lead us wherever we wish to go and so we should repay his kindness by offering faith and respect. 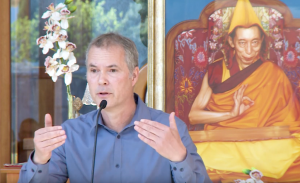 If we wish to attain enlightenment our Spiritual Guide will lead us there, if we wish to gain the realization of the first spiritual ground he will lead us there, if we wish to attain liberation he will lead us there, and if we wish to be reborn in a Pure Land or a heavenly god realm he will lead us there. 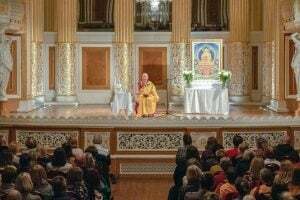 He will lead us to whatever virtuous destination we desire.